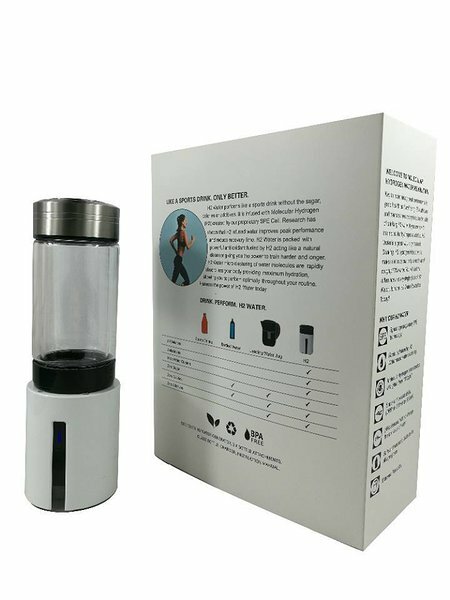 •	Superior hydration – Water molecules assemble clusters. Regular tap water has 15 to 20 molecules per cluster. During the electrolysis process large water clusters get reduced to smaller, so-called “micro-clusters” of 4 to 6 molecules per cluster. 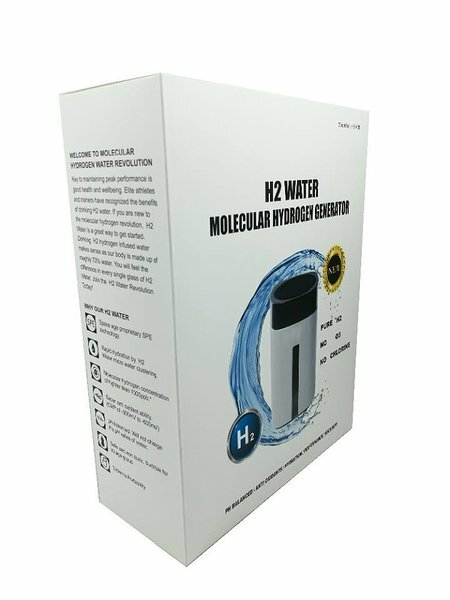 The smaller size, micro-clustered* water can be easily absorbed into the cells, providing superior hydration on cellular level. 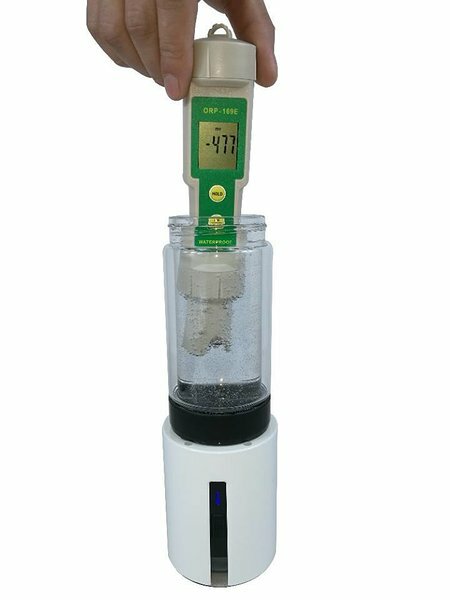 •	Hydrogen penetrates easily through cell membranes, since it is the smallest and lightest element. It can reach all organs within minutes. •	Antioxidant – in other words – reduction potential – means a high concentration of electrons and tendency to donate those electrons to neutralize the harmful free radicals (starving for electrons), therefore, protecting the body. 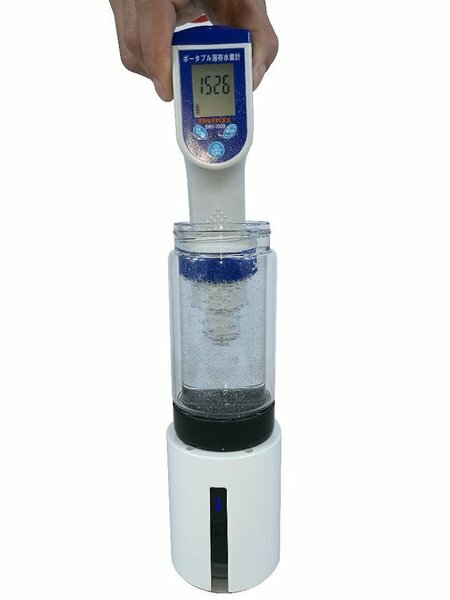 •	Detoxification – The micro-clustered* water is excellent for detoxification, because of its high solubility and permeability. It helps dissolving and flushing out acidic solid waste and toxins accumulated in the body. •	Ideal biological environment, where no bacteria or virus can live. •	Preventing formation of LDL (“bad cholesterol”) and plague in arteries.